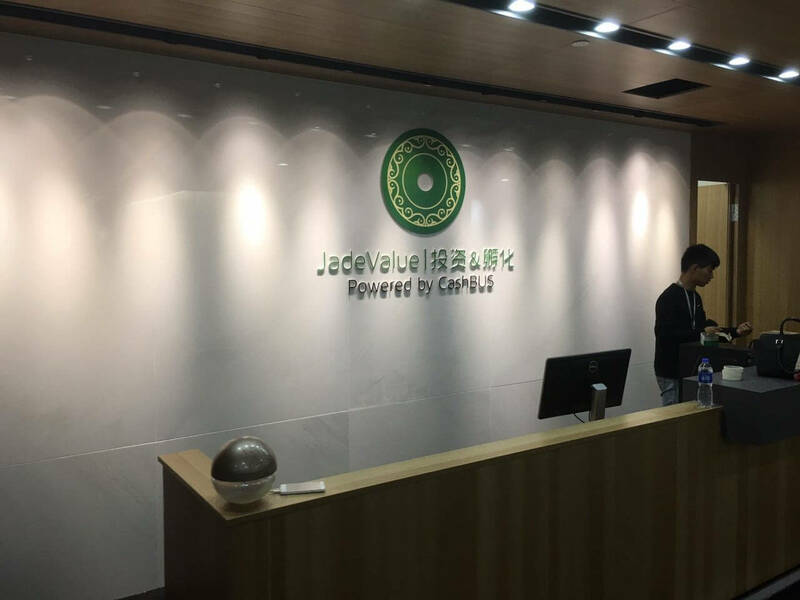 On Thursday, October 20th, the Lujiazui’s China Financial Information Center will become the host of the grand opening of JadeValue offices in Shanghai, China. 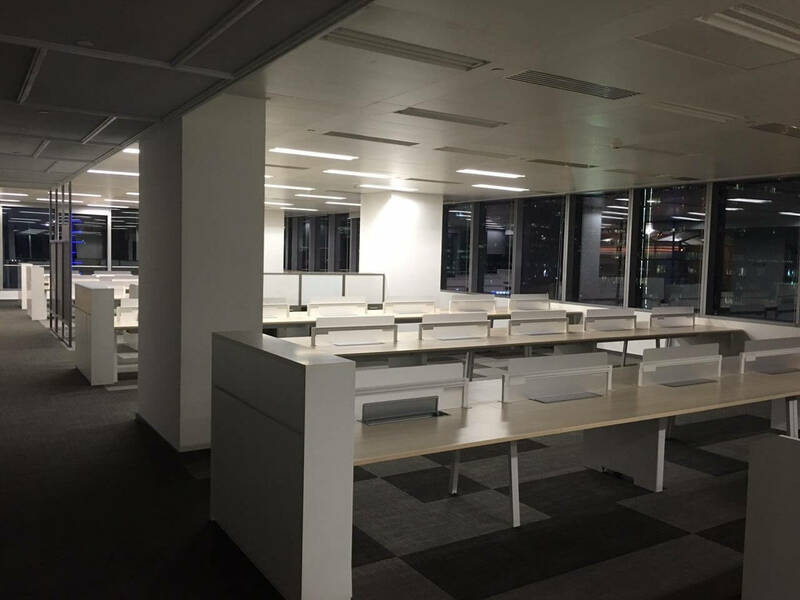 CashBus’ wholly-owned subsidiary prepares itself for becoming a part of busting financial ecosystem of Shanghai. From 18:00 to 21:00, more than 300 prominent attendees from mainly finance, venture capital, banking system and FinTech, and over 40 media houses will flock the exhibition hall, prepared to give speeches about robo-advising, real estate big data and Blockchain. 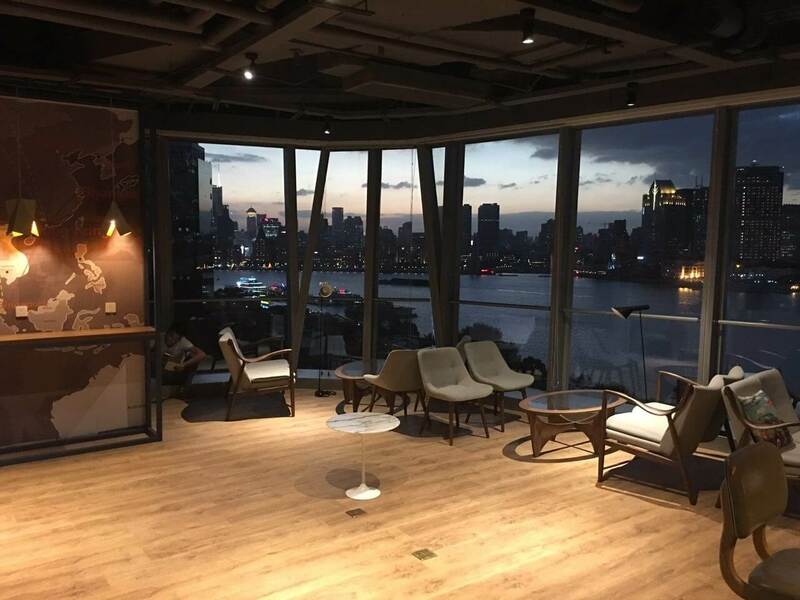 Of that, nearly 40 are high-level FinTech start-ups, including DECENT, which finds itself in a celebratory mood; JadeValue opening pertains to DECENT opening of an affiliated branch in Shanghai. “This is the benchmark moment for our company,” pointed out Matej Michalko, co-founder of DECENT, “Our recent success with ongoing ICO helped us to spread the message about Blockchain technologies and its potential more rapidly to a wider audience.” DECENT expansion will surely become a highly discussed topic. Ceremonial atmosphere will be underscored by life music, bounteous dining tables and overall friendly tone between guests, whose goals share one commonality – coming together as a business community to explore the potential of Blockchain and Cryptocurrency. 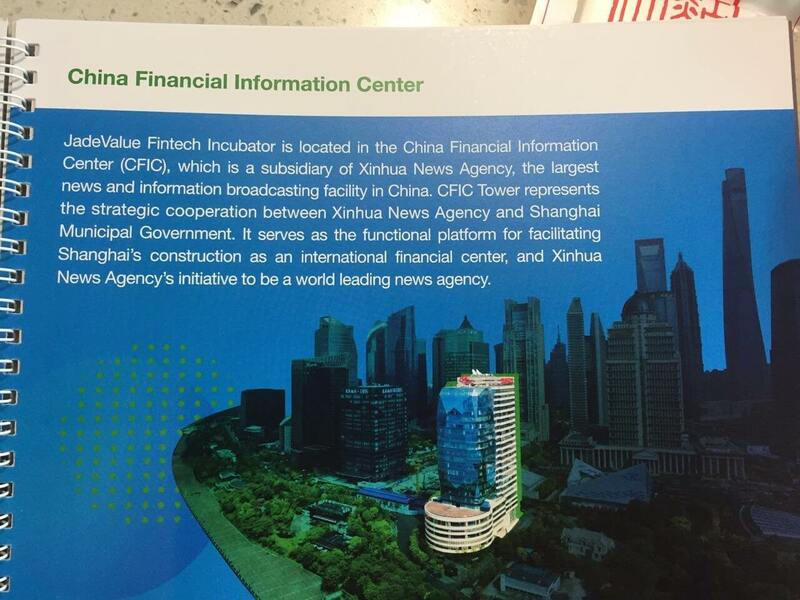 The event is organized by JadeValue, CashBus, China Finance Information Center and Xinhua News Agency. Keep in mind to subscribe to our newsletter and become essential part of DECENT revolution. Discover our goals, learn about Blockchain and share our vision with others. That’s the only way we can grow.